Looking for an exciting and well paid weekend job? 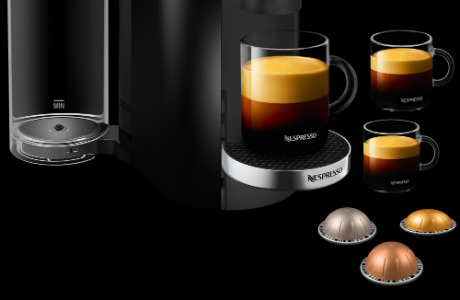 We would love to hear from enthusiastic, engaging, coffee-loving Brand and Product Demonstrators. Working independently within a big name retailer, you must be confident in approaching customers, handling your own counter, managing your own stock levels, measuring sales and reporting promptly and efficiently via an iPad. Commission - incredible earning potential!